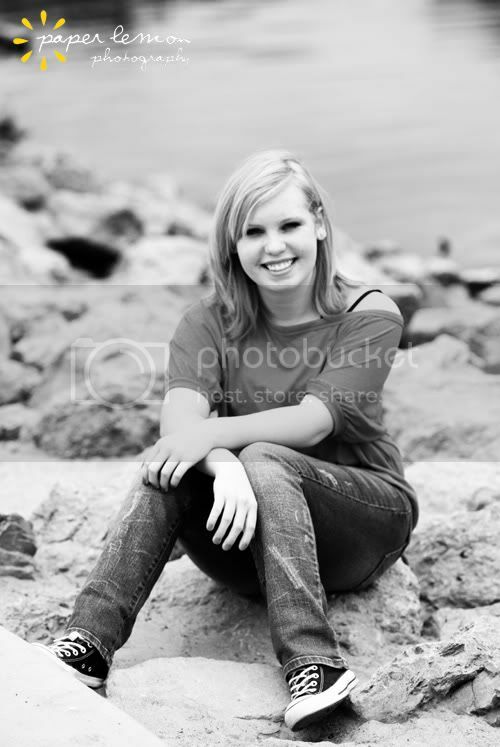 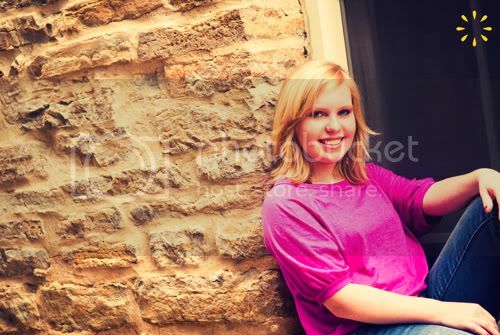 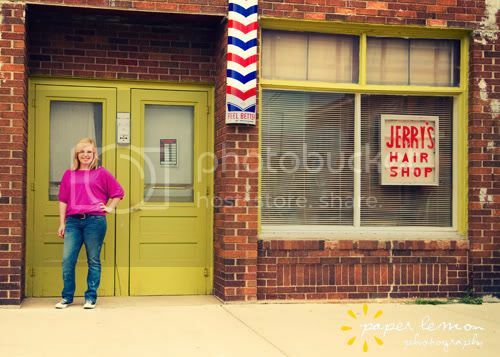 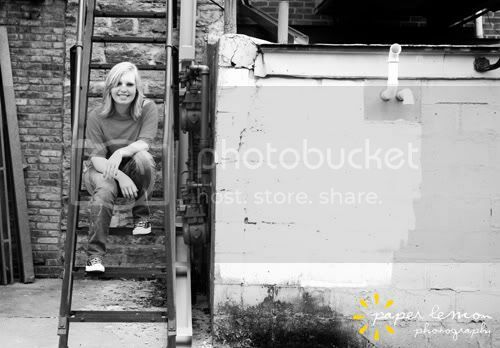 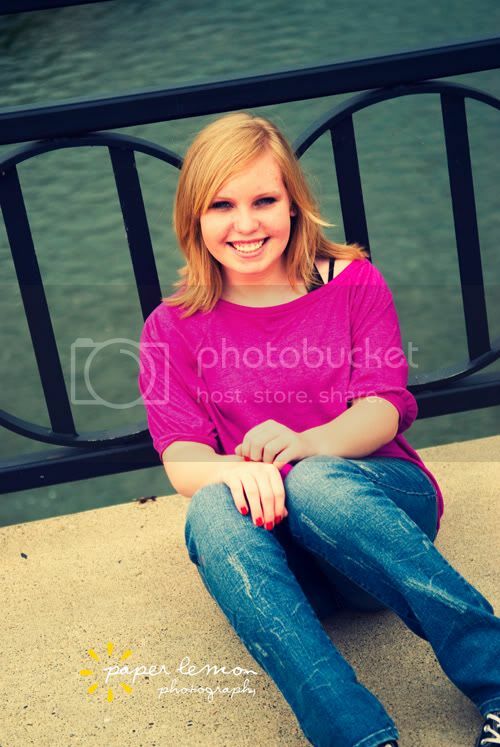 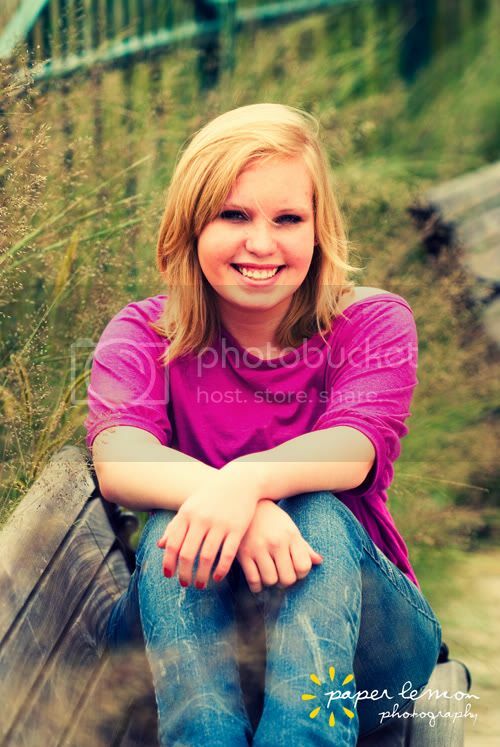 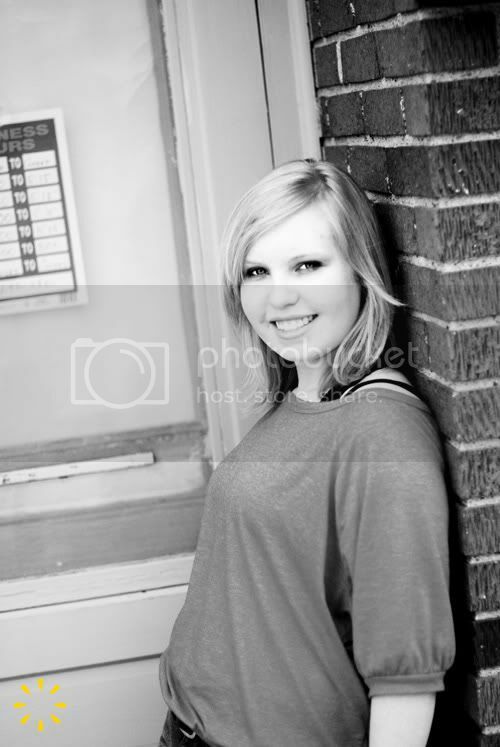 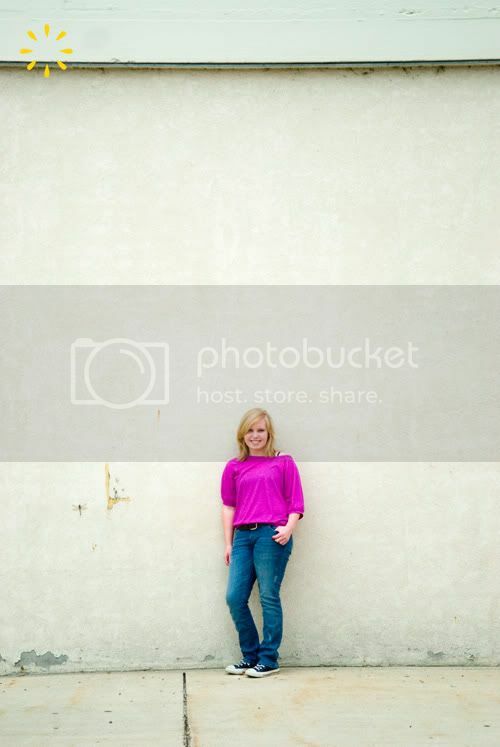 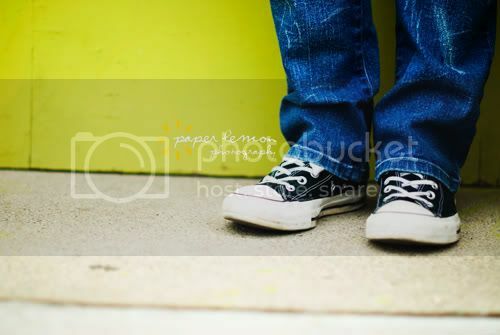 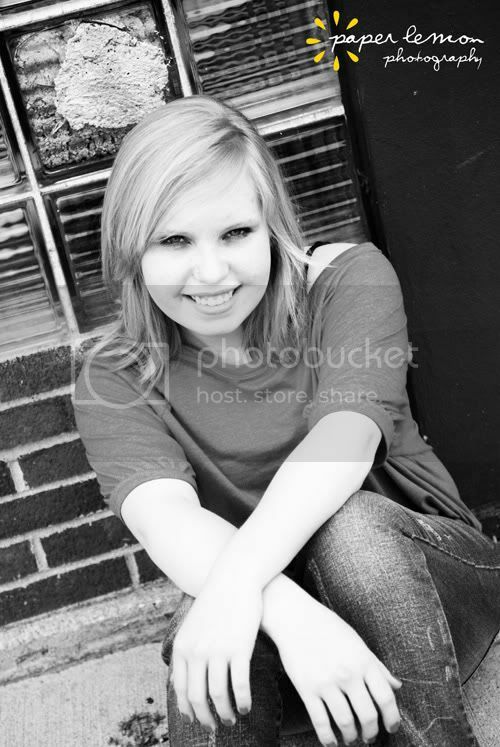 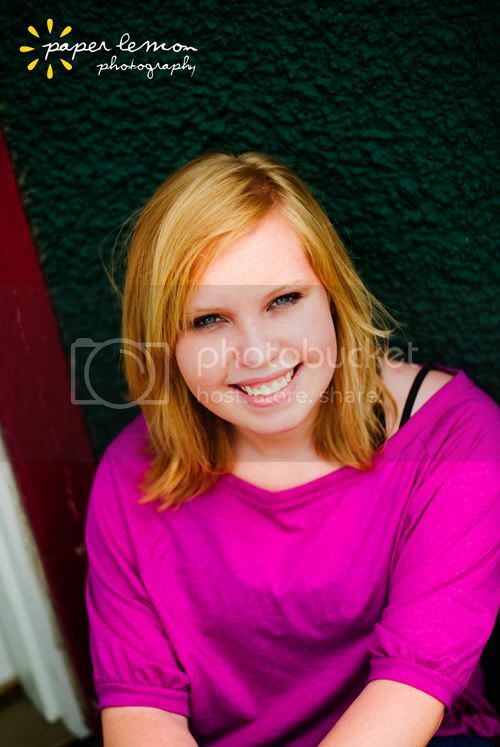 Kristin is going to be a senior at Northfield High School this year. 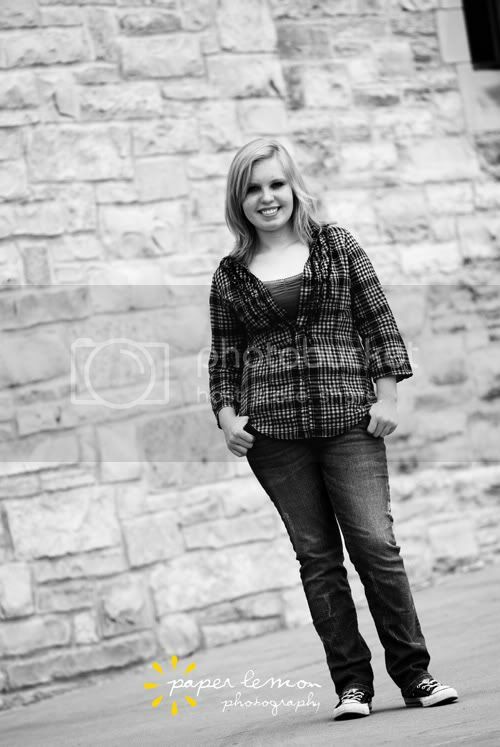 I enjoyed meeting her and taking pictures of her in downtown Northfield and on the St. Olaf College campus over the weekend. 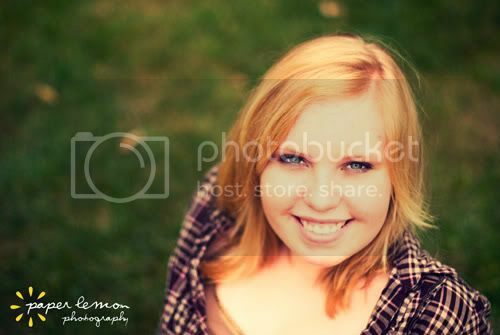 Check out her beautiful smile and stunning blue eyes! 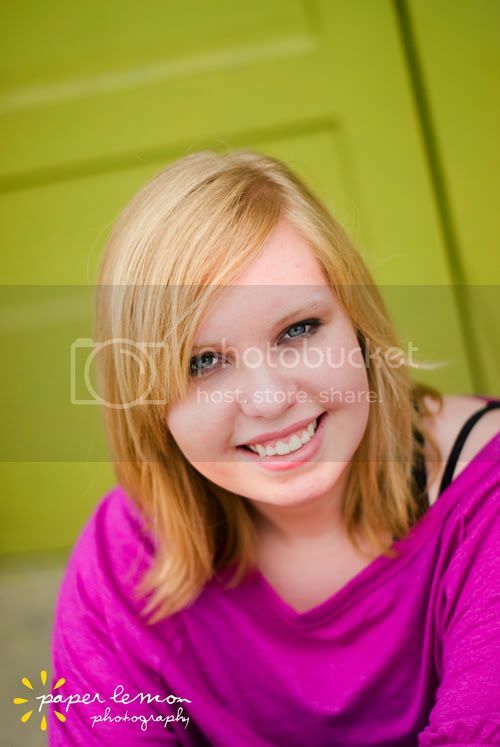 Good luck with the upcoming school year, Kristin!